Are you gardening ready? If over-enthusiastic digging has left you in pain and stiffness, then you need this session – better still, come along before the pain strikes! For the green fingered, the sporty and for those who’d rather read a book, if only sitting wasn’t so painful. 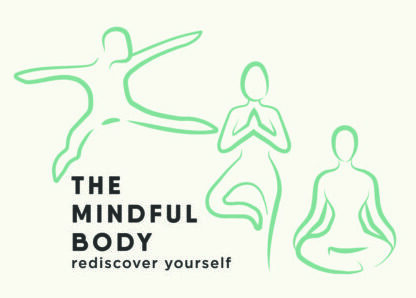 A friendly weekly class that is suitable for beginners, improvers and anyone who would like to bring a mindful approach to their yoga practice. Easy exercises to relieve aches and pains Move more freely and with less ‘stiffness’ Increase core strength & flexibility Learn how to relax and switch off. Venue: 1Stepfitness, 21 Lound Court, Chapteltown. Click the link to book. A weekly class for anyone interested in discovering easier movement and greater flexibility. To make sure you get the latest news about classes, workshops and special offers, sign up for my newsletter to hear the latest news. Contact me for a taster session and then if you want to go further we can sort out the best type of class for you. People who pay in advance for classes or workshops will have priority as I can’t guarantee room for drop-ins. If you are a member of British Actors Equity, Musicians Union or a full-time student studying in the UK, all classes and sessions are 20% off the full price (including block bookings). Leave your name and contact details on the Bookings page and tell me the date you want to come along and I will email you as soon as I can. If you would find it easier to talk on the phone, please leave a number as well. You might arrive with a specific issue such as lower back pain, stiff shoulders, balance or dizziness issues or perhaps you simply want to feel better aligned and less “creaky”. I’ll do a general assessment and then will gently encourage your body to release muscle tension so that you can move with more freedom and confidence. 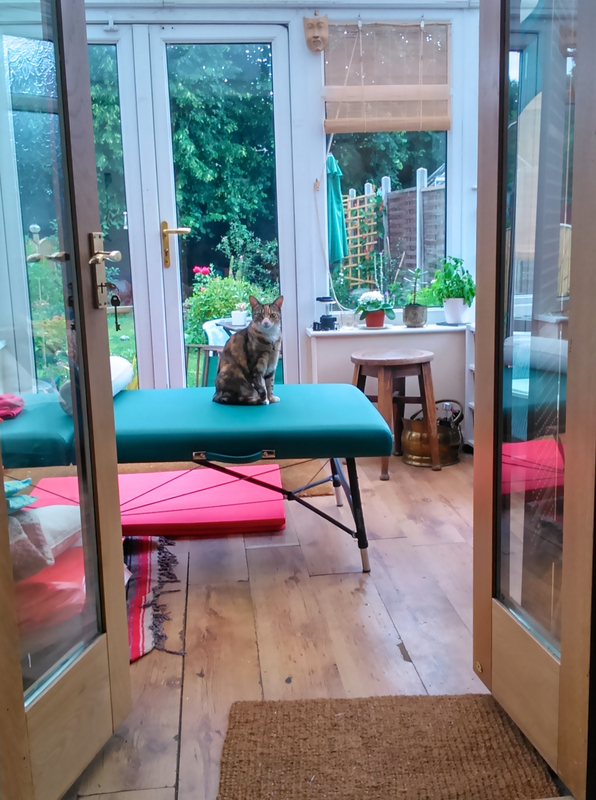 This is a hands-on treatment where you may spend most of the time lying on my treatment table; if appropriate, you might be sitting or standing for some of the time – it depends on what will work best for you. A one-to-one session (also called “Functional Integration”) is an ideal way to learn how your body moves and to undo unhelpful movement habits. Sometimes a single session can make a huge difference, a recent client said: “I feel like I have a whole new body! Individual Taster sessions. If you are new to The Feldenkrais Method you can contact me for an Individual taster session. This is a half hour one to one session where we discuss what would be useful for you, I’ll give you some feedback and a short individual Feldenkrais class. Following this, you can book more one to one sessions or join a group class (group class timetables are different throughout the year). Home Visits and Special Group sessions. From time to time I do work with people who have difficulty travelling so, if appropriate, I can visit you in your home but I will have to charge extra for this. To arrange this, please give me a call on 07708 055309 as every home visit is individually designed for your best needs. If you have a group of friends or colleagues who would like a taster session then I can travel to you. All you need is a clean floor space with enough room for everyone to lie down on a yoga mat or blanket. Individual sessions are usually £45 for an hour. Most people benefit from 2-3 sessions and so if you book 3 sessions in advance the total cost is £120. Of course, you might want to come regularly over a long period of time! If so, we can sort out a price that suits you best (its always cheaper to pay in advance).